This new node offers a 10% performance improvement over 10nm and a small area reduction. 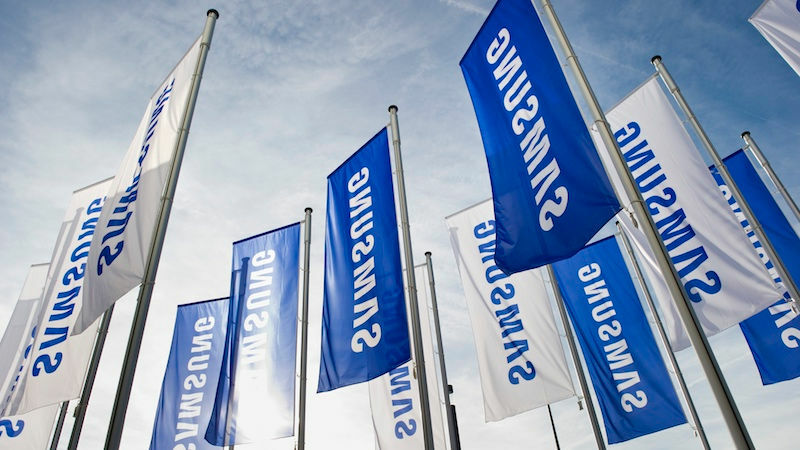 Read more on Samsung's new 8nm LPP manufacturing node. AMD should have gone with this over 7nm. Get products out much sooner. Yeah, but this is just 10nm+. TBH the names of process nodes are so all over the place that it there is really no way of knowing which is better. Even AMD's 12nm stuff will just be 14nm+ in reality. It is also hard to know if Samsung's process is suitable for big products, as their nodes are usually designed to suit mobile first and then expand out to bigger silicon. Yeah the naming scheme is meh. But still, I bet AMD would have been able to get Navi out sooner or a Ryzen refresh on this 8nm than GloFo/TSMCs 7nm. Navi isn't expected to come till late Q1 2019 at best, there is plenty of time for Samsung to ramp up for larger silicon.